Print Fleet Cyber Security as a Service™ focuses on eliminating risk in multi-vendor networked imaging device fleets with advanced technology, proven process and records. Service includes setting, monitoring, remediating and recording desired printer security configurations. Matches industry cyber security standards such as HIPAA, NIST. 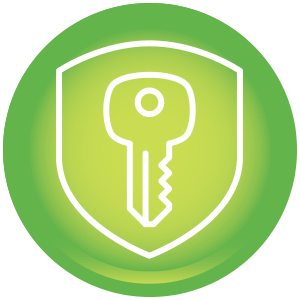 Less than 2% of all networked imaging devices are secure. One unsecured printer is all it takes to expose your entire enterprise to risk. To further complicate matters, print fleets often number in the 1000’s of devices and are typically comprised of multiple makes and models. Yet, most cyber security plans don’t even mention, let alone address them. Until now, there has been no way to establish and maintain cyber security controls in multi-vendor print fleets except with costly, inefficient manual effort. Our Print Fleet Cyber Security as a Service™ economically and systematically addresses this unaddressed gap with supported, immediate transition to print fleet cyber security maturity, on-going automated remediation of your chosen controls and records of it all.